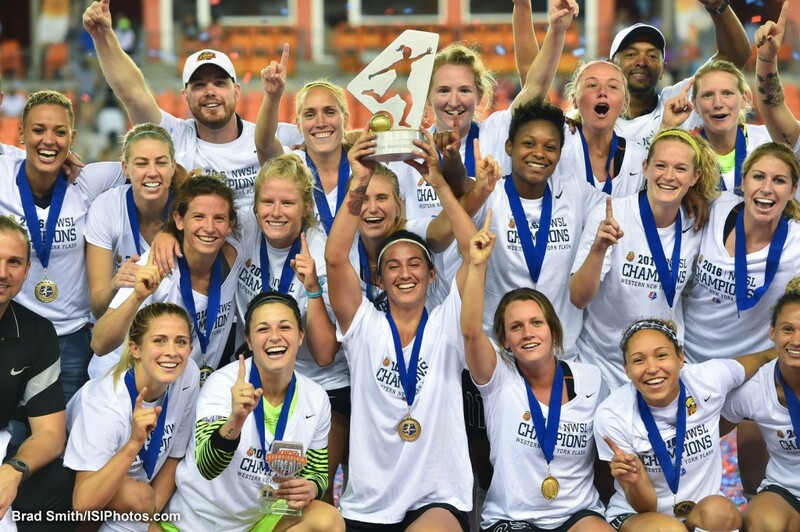 The 2016 NWSL season is in the books and a new champion is crowned! Western New York Flash met league leaders Washington Spirit in a hard-fought championship final at BBVA Compass stadium in Houston, Texas on October 10, 2016. At the end of the battle, it was WNY Flash hoisting the trophy. Patty and Adam bring you all the news and highlights. Plus we hear from Washington Spirit forward Crystal Dunn, as well as WNY strikers Jessica McDonald and Lynn Williams, and goalkeeper Sabrina D’Angelo. 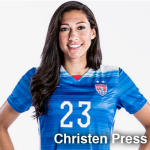 While covering the 2016 NWSL Championship Finals, Michelle Stile (aka Old Pipster) caught up with Washington Spirit goalkeeper Stephanie Labbé and defender Shelina Zadorsky. 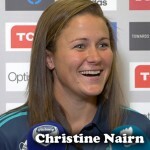 In this “spirited” interview, our favorite Canadians share their thoughts on the NWSL, the Spirit, their teammate Crystal Dunn, and more! 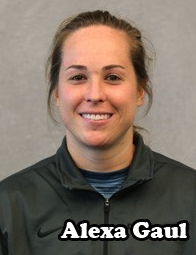 A name known around the world of women’s soccer, Alexa Gaul joins the show to chat about her new role as goalkeeper coach at Columbus State University. Alexa spent a year and a half in Willstätt, Germany playing for SC Sand in the Frauen Bundesliga. During Alexa’s tenure, SC Sand found success which included advancing to the DFB Pokal Finale, the German Championship, as well as defeating the defending European Champion, VFL Wolfsburg, for the first time in club history. The former University of Texas goalkeeper also discusses her time playing for UMF Selfoss in Iceland and her USA national team experience, as a member of the junior U.S. National Teams. Straight from the professional ranks after wrapping up her playing days in Germany, Alexa gives us insight on what it’s like to transition from player to coach in a very short time and her goals for the future. Women’s World Football Show welcomes back German sportswriter Jana Lange to discuss all things Germany! The Bundesliga is already five rounds in, so Jana and Adam discuss the surprising rise of Turbine Potsdam, the slow start of Bayern München, and everything in between. The pair also take an in-depth look at the progress the German National Team, their recent Olympic Gold Medal victory, Germany’s new head coach Steffi Jones, and more! 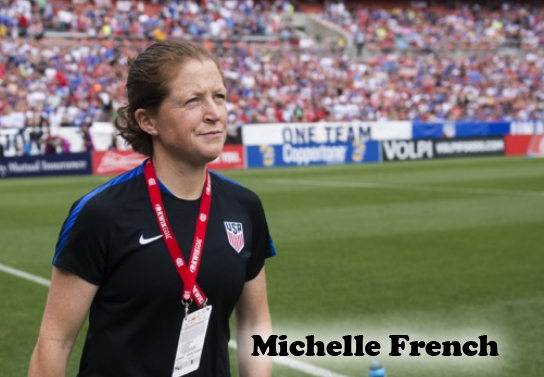 As the USA U-20 team prepares for the upcoming 2016 FIFA U-20 Women’s World Cup, Patty caught up with head coach Michelle French. The affable coach talks about the recent NTC Invitational held at Stub Hub Center in Carson, Calif., where England came away with an impressive win (Brazil and Korea DPR also participated). Coach French discusses the U-20 Women’s World Cup, the progress of Mallory Pugh, and answers the burning questions – Just what is it like to travel around the world with a bunch of teenagers?! All this and more! Movies and TV shows have glamorized the profession of a sports agent. 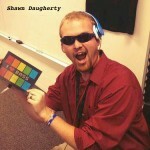 But what is life really like for a top sports agent representing professional athletes? 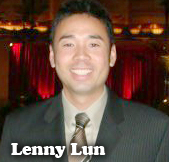 Women’s World Football Show welcomes Leonard “Lenny” Lun, president and CEO of Upper V Athlete Management. Lenny has become the sports agent to many stars in women’s soccer and he’s here to give us a rare inside look into the profession. 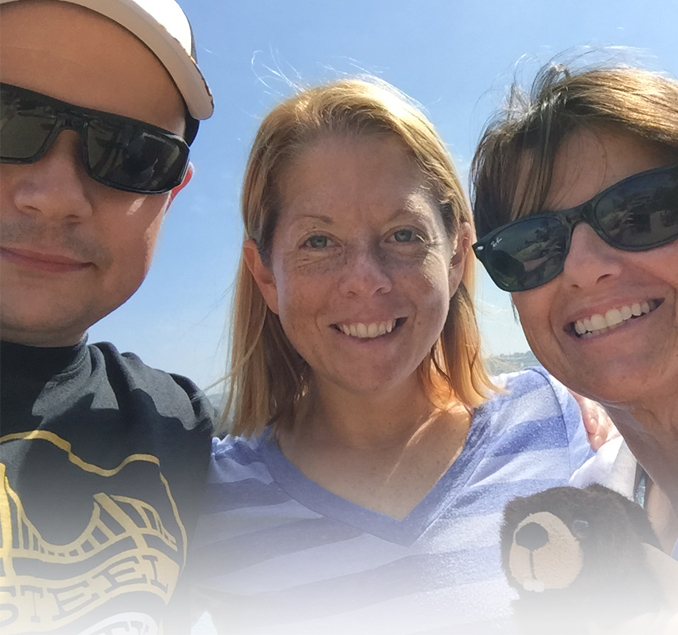 If you would like to contribute to help with medical expenses during this challenging time, visit Sarah’s GoFundMe page. Also, send our Cowgirl a message of encouragement through Twitter @hallett_sarah. U-17 Women’s World Cup report; Upcoming international match scheduled dates; Euro qualifiers; And just how many times can we mention Iceland? Apparently a lot!